Melbourne based APO Arts Academy is offering short courses in musical theatre, providing adults a unique opportunity to develop and refine their skills in the performing arts. Applications are now open for the semester 1 intake. 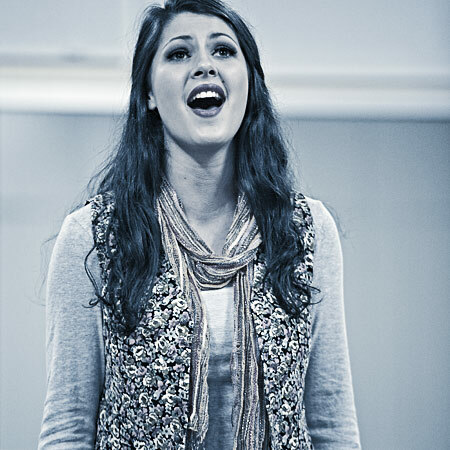 The short courses in musical theatre are foundation courses, covering three essential disciplines that make up musical theatre: singing, dancing and acting. Working under the guidance of qualified and dedicated lecturers, students will develop fundamental skills in musical theatre through a rigorous and fun training experience that closely models our full-time courses. Applications for entry in semester 1 is NOW OPEN. Apply early to secure your place. To request course information, scroll below and complete the form. Students have the option of enrolling in private vocal lessons, either in 30 min or 1 hour blocks. For more information, contact us on 03 9696 2943 or email.